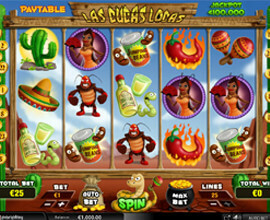 Las Cucas Locas is a Mexican themed video slot game filled with comical cockroaches and exciting features. Get ready to join the fiesta! 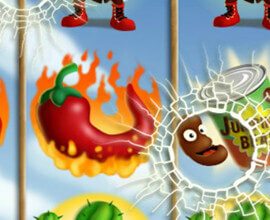 Las Cucas Locas is a 5-reel, 25 lines fast-paced video slot game with a Mexican theme, packed with tacos, cactus, piñata, tequila, sombreros and much more. 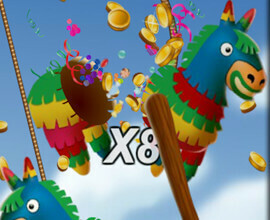 With an exciting bonus round with top prizes to be won, players will go “loco” for this game. Select the number of lines you want to play using the +/- symbols below the “LINES” box. 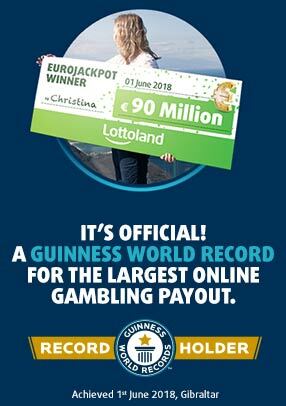 The number of lines selected gets multiplied by the bet amount for the total bet per spin. The total bet can be seen in the “TOTAL BET” box on the bottom left of the screen. A winning combination will flash once the reels stop and any winnings for that round will show in the “TOTAL WIN” box on the bottom right. Beyond the regular winning symbol combinations, Las Cucas Locas has a fun-filled bonus round as well as scatters and wild symbols to increase your winning potential. 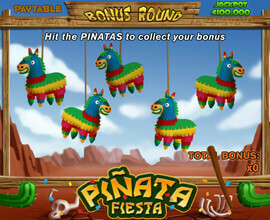 To trigger the bonus round, you will need 3 or more bonus piñata symbols on the same payline. Achieve 3 or more scatter singing cockroach symbols anywhere and win. Three scatters pays 5X the total bet, four scatter symbols pays 35X the total bet and if you get five scatter symbols at once, you will earn a massive 100X the total bet. The wild symbol Bandito cockroach, can substitute for any symbol except the bonus and scatter symbols. Any winning combination with a wild symbol multiplies the total win by 2, 5, or by 10, depending on the number of wild symbols in the combination. When you want to set the reels on auto, hit the “AUTO BET” button, select the number of automatic spins, push the “SPIN” button and the game will spin the reels for you. Be sure to check out the paytable, located on the top left, for all the potential winning payouts and symbols.